DSK-Benelli will launch the new TNT 25 motorcycle in the two-wheeler market next week. 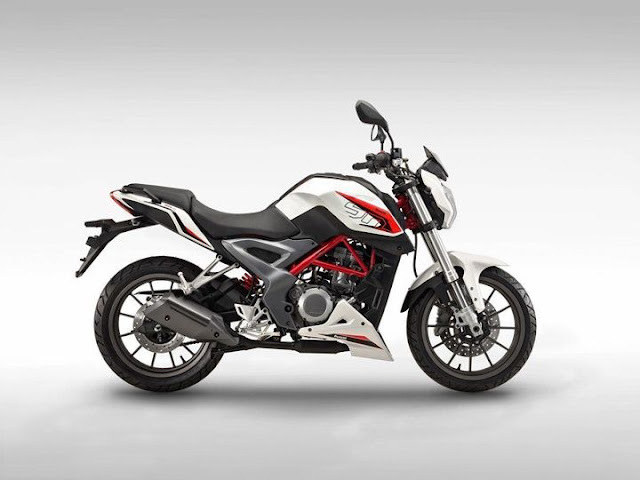 The new 250cc motorcycle will be the cheapest motorcycle offering from Benelli in India and will be priced under Rs 2 lakh. DSK-Benelli will launch the TNT 25 in the Indian market next week. According to company officials the new motorcycle will be launched between December 18th to 22nd. 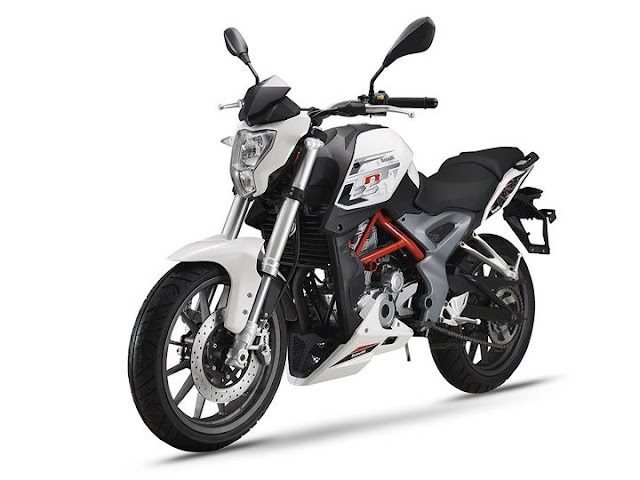 The new Benelli TNT 25 will be the cheapest offering from the Italian brand in India and the main reason for this is the fact that it is a single-cylinder offering unlike its multi-cylinder siblings. Powering the bike is a 249cc, liquid-cooled, single cylinder engine which makes 24.5PS of power at 9,000rpm and 21Nm of torque at 7,000rpm. The powerplant is mated to a six-speed manual gearbox. Talking about pricing, the Benelli TNT 25 will be a CKD offering and is expected to be priced under Rs 2 lakh (ex-showroom) and will compete against the Mahindra Mojo. The styling of the Benelli TNT 25 is akin to any modern naked motorcycle offering while a heavy influence from the Benelli TNT 300 is clearly visible. Sculpted tank, split seat, rear grab rails, multi-spoke alloy wheels and chunky side slung exhaust complement the attractive design of the bike. It employs a part-analogue-part-digital instrument cluster with the analogue tachometer taking centre stage. The rear-set footpegs and flat handle bars should result in a marginally sporty yet comfortable riding posture like most modern street bikes. The bike features an exposed trellis frame that uses the engine as a stressed member. Suspension duties are handled by 41mm upside down front forks at front and an adjustable monoshock rear unit which isn’t off-set like its 300cc sibling. Four piston calipers mounted over a 280mm single disc provide braking prowess at the front while a two-pot 240mm single disc does duty at the rear.